Snapchat are constantly updating their incredibly popular social app. Recent updates include Chat 2.0 and on-demand geo filters making the company a serious competitor to other messaging apps. More and more people search for Snapchat filters online. Branded geo filters are one of the cheapest and most effective mobile branding options available right now. Geo filters are graphics that overlay onto photos and videos taken on Snapchat. They are an excellent way to create awareness and excitement around a business or private event. The search queries on Google for Snapchat filters online are going up month by month. That’s why from our experience in digital marketing, we believe every company should include geo filters in their online and event marketing plans. 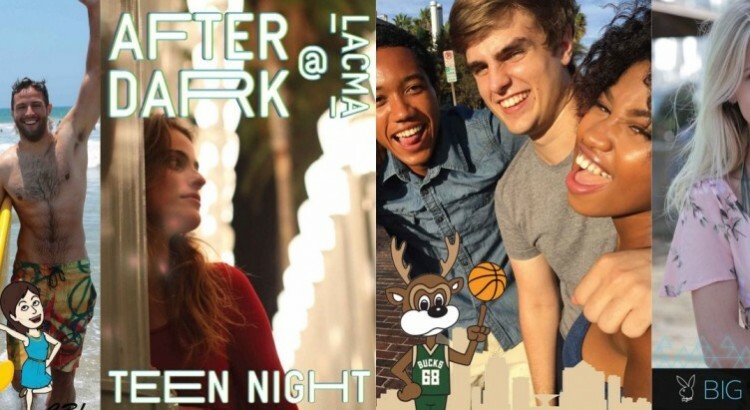 If you’re still not convinced, here are 10 awesome ways to use snapchat geo filters. Charities can use geo filters to bring awareness to their events by allowing attendees to show off their location to their friends on Snapchat. Thousands of Snapchat users can easily find out about your event as your branded filter is shared. Snapchat has the attention of millennials and generation-S (the smartphone generation). As millennials love concerts, gigs and festivals, geo filters are the perfect way to target them. Brand your filter with your teams logo and let fans show their support! Increase your online presence in your local area by setting a geo filter around your offices. This works especially well if you want the attention of your local community. Snapchat filters online are increasingly popular. Impress your guests and add a novel aspect to your party by using geo filters. You can include the name of the birthday boy/girl, happy couple or some graphics to go with the party theme. Filters work great for weddings, anniversaries, baby showers, halloween, themed parties, birthdays and new year parties. Encourage your customers to share their amazing dishes with their friends by using a geo filter. For example you could use a Mexican themed filter to match your Mexican night. This creates awareness around your restaurant and special events that you are holding. One of the most effective ways to use snapchat geo filters is for coffee shops. Customers are always sharing images of their beautifully prepared espressos and lattes on Snapchat. Why not let them tell their friends where they are in a fun, unique way with a branded filter? This is a great marketing tactic for coffee shops as they rely so heavily on awareness in the local community for sales. You can use geo filters to create hype around a product or business launch. For the best results use a live filter on the day of the launch for 24 hours. Geo filters are a simple and effective way to spread your message online, for a very small price. Every special event in 2016 and beyond NEEDS a live geo filter! If you would like a geo filter for your business or event, get in touch at [email protected] for more information or visit us at customfilterz.com.